Betive – €50K Christmas Race! Play for big Xmas cash! Compete for cash prizes of up to €10,000! 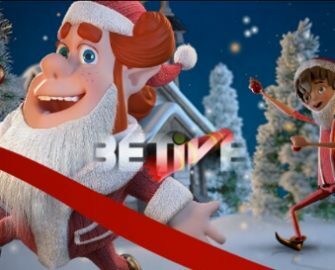 This winter holiday season is a time for giving and Betive will be rewarding their loyal players more than ever. 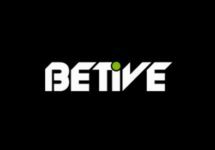 Whether a Sports fan or Casino lover, Betive is here to bring more festive cheer for them. OPT-IN to 6-weeks marathon race this Christmas where everything counts. With tournaments like The Women’s Handball World Championships and The World Junior U20 Ice Hockey Championship, players can bolt their way to the finish line betting on Sportsbook. Plus earn points for every Euro wagered in the Casino, even collecting double points on a selection of weekly changing slots. Stay ahead of the rest and make it a Christmas to remember. A live leader is available on the race page. The TOP200 scoring players by midnight on 31st December 2017 will each win a share of the prize pool worth over €50,000 in cash, Free Spins and unique Experiences. All cash and Free Spin prizes will be credited with no wagering requirements on 2nd January 2017. 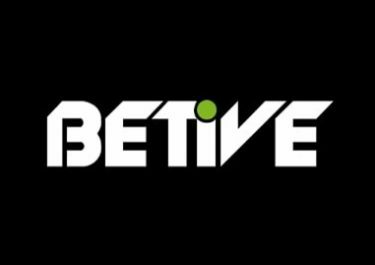 Winners of Experience prizes can exchange them for a 70% cash alternative. Prizes: 1st – €10,000 | 2nd – €7,500 | 3rd – €5,000 | 4th – €3,000 | 5th – €2,000 | 6 to 10th – €500 | 11 to 20th – Choose between 2x nights at Ice Hotel for 2, Test Drive a Supercar for 2 or a €500 IKEA voucher | 21 to 30th – Choose between Diving Course, Göta Cruise for 2 or Rent a Chef | 31 to 40th – Choose between Sky diving, Go-kart for 6 people or €300 Jensen’s Bøfhus voucher | 41 to 50th – €200 | 51 to 60th – €100 | 61 to 100th – €50 | 101 to 150th – 50 Super Spins on Starburst worth €50 | 151 to 200th – 50 Big Spins on Starburst worth €25.